Keep your google local business listing details acurate and uptodate. 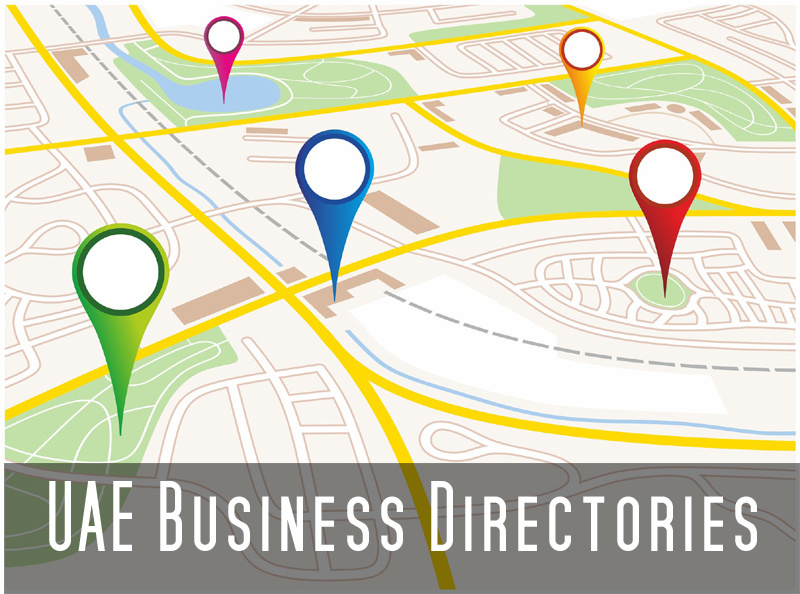 you must enter the same details in Local business directories which entered in google local business. Try to get reviews from your clients in your google local business. Use schema in your website, Mainly in contact pages. use local business schema in contact page that will help to get better result i Google. Integrate google location map in your website also integrate facebook, twitter, google plus and other social media business pages.